There’s no doubt about it, LinkedIn is the place to be for B2B professionals. 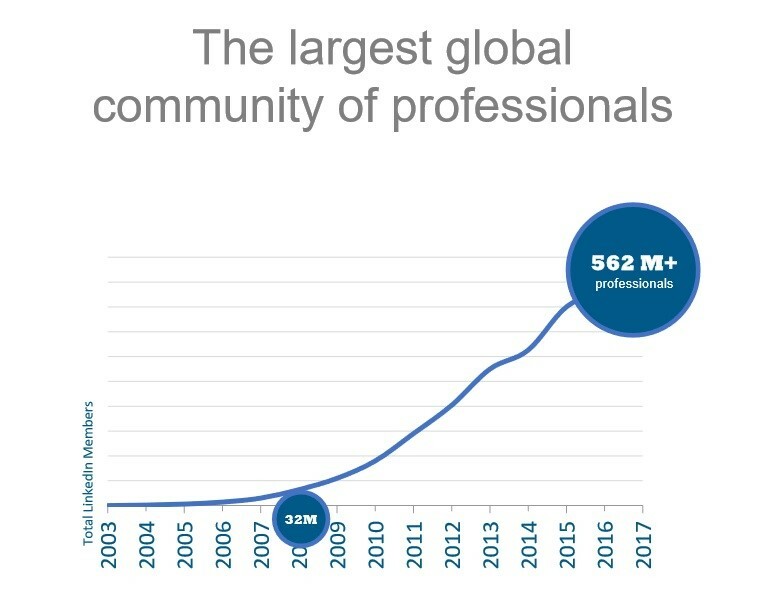 As the largest global working community, LinkedIn members regularly invest time on the platform to enhance their knowledge and boost their career. This gives us marketers the perfect opportunity to position our brands as thought leaders. More than ever, professionals are turning to LinkedIn to find relevant content – the platform has achieved 40% yearly growth in feed engagement, as well as a 2-3x increase in referral traffic to publishers. Target known users with the objective of increasing leads and driving sales. The ability to target LinkedIn members based on your own 1st party data is one of the latest targeting offerings launched by the platform. With Custom Matched Targeting, you can upload a list of account names or email contacts to LinkedIn Campaign Manager and deliver ads to specific users who fit the criteria. If you’re adopting an Account Based Marketing (ABM) approach, we’d also recommend adding additional targeting criteria too, such as location, job titles, and skills, this ensures that you’re reaching the individuals within those organizations that you want to target. Looking to take your ABM strategy one step further? Download our guide. Re-engage visitors who are already familiar with your brand and encourage prospects to continue their buyer journey. Once you’ve implemented the Insight Tag on your website, re-engage your website visitors by delivering targeted ads. Within LinkedIn, you can segment your website visitors and create different web audiences based on the pages they’ve visited on your website. Ad content can then be tailored to deliver relevant content to the correct audiences based on the pages they’ve been browsing. Again, to further improve the accuracy of this tactic, utilize the power of LinkedIn’s targeting facets and combine LinkedIn’s data with your own. 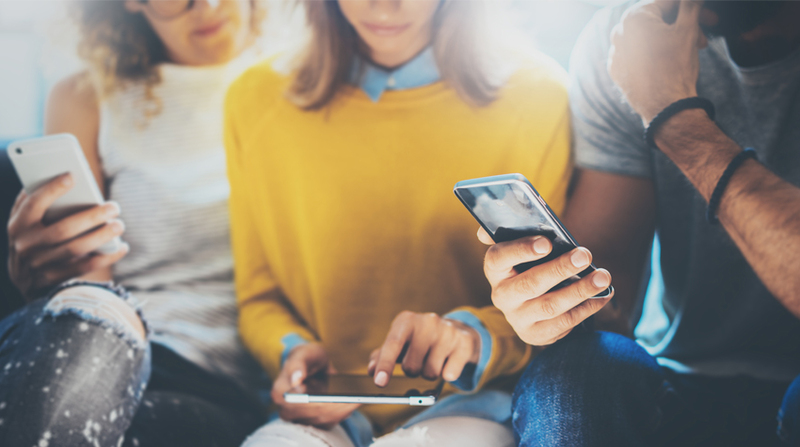 Apply additional targeting criteria such as location, company size and industry to ensure you’re spending your media budget on the users that matter most. There’s no guarantee that the users on your site are the people likely to actually buy your products or services, so layering your audiences with additional targeting can help to filter out irrelevant users and avoid budget wastage. On top of that, we’d also recommend you exclude the name of your company (or client), along with the names of competitors who could be browsing on your website. Target unknown prospects who fit within your target market with the objective of turning them into contacts. Utilizing LinkedIn’s data, you can target members based on 16 dimensions that allow you to define your ideal personas on the platform. In most cases, on behalf of our clients, we would layer the dimensions to create a targeted, niche audience that will deliver ads to the relevant individuals involved in the B2B purchasing process. For example, you could layer job function with seniority and company size to target IT Managers working within a company of 10,000+ employees. It’s also worth noting that following a little legislation that came into place not so long ago (GDPR), LinkedIn members are automatically opted out of customized targeting using personal data (email contact targeting and retargeting). However, members do have the option to opt-in to receive these personalized ads, so it’s always worth considering and investigating your audience size before ruling it out. Interested to hear more on what we do? You can find out more about our paid social capabilities here.